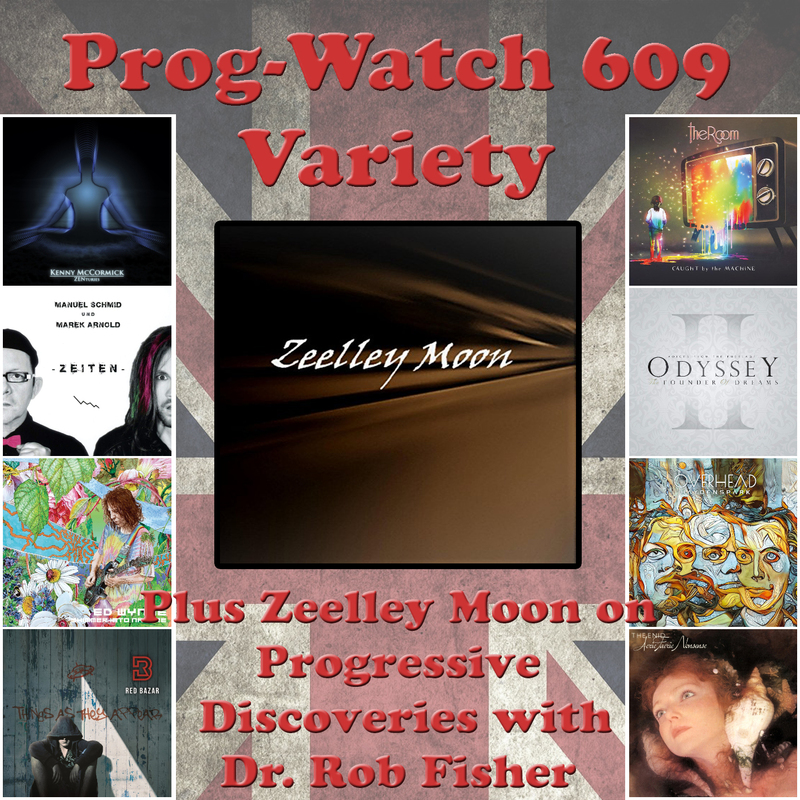 The Podcast of Prog-Watch 608 is Available! Posted in: FaceBook, News, Podcast, ProgWatch. Tagged: Big Big Train, Bill Bressler, Dreamwalkers Inc, Duke 72, Red Bazar, Spock's Beard, Thomas Thielen, Vangelis, Yes. 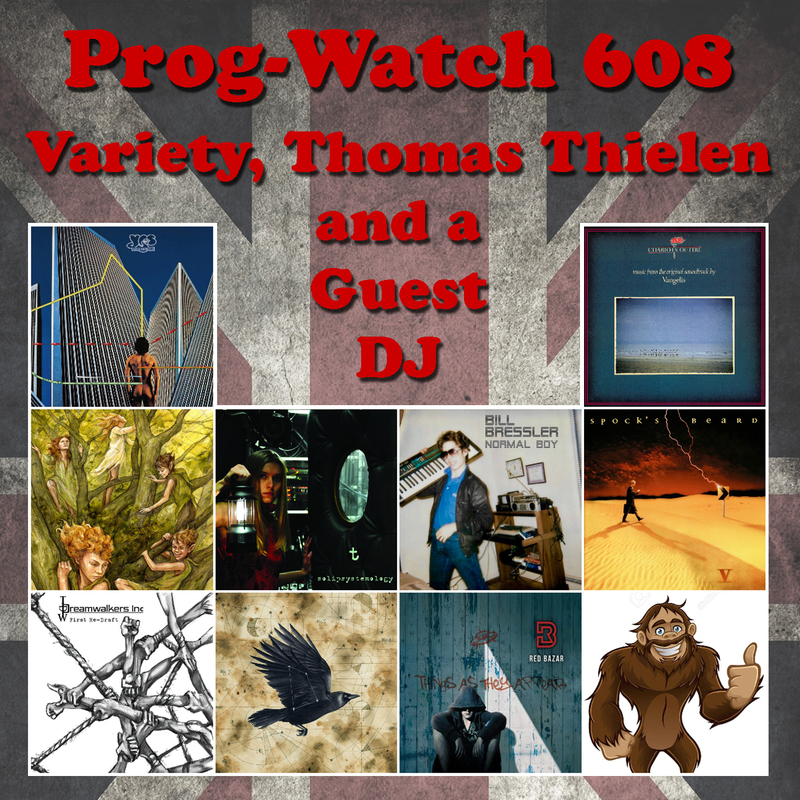 This week’s Prog-Watch is a variety program with a few special features! There will be a little feature on Thomas Thielen and a sneak peek at the next “t” album called Solipsystemology! (Thomas loves those titles that just roll off the tongue, doesn’t he?) I also have a Guest DJ, Bill Dunaway of High Ridge, Missouri, USA! 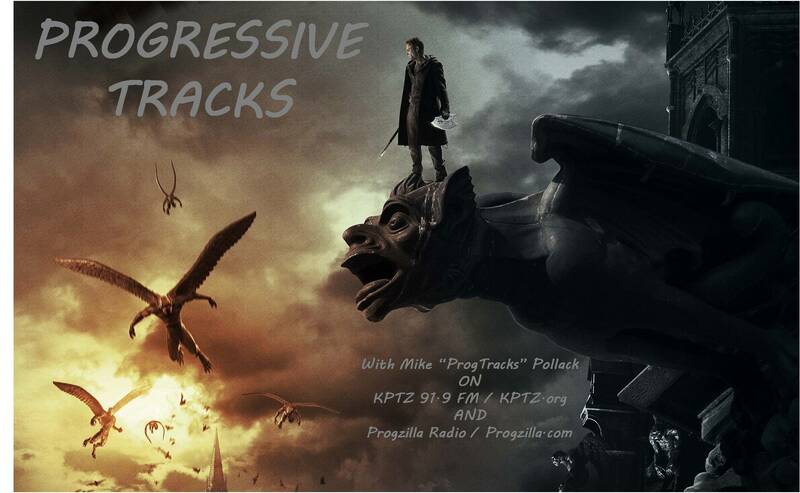 Bill checks in with some of his Prog Rock favorites, and I mix in a few newer tracks, as well. So in addition to the “t” music, you can expect a boatload of great stuff, new and old, from the likes of Bill Bressler, Yes, Duke 72, Vangelis, Red Bazar, Big Big Train, Dreamwalkers Inc, and Spock’s Beard! Posted in: FaceBook, Podcast, Progressive Tracks. Tagged: All Traps On Earth, DJ Mike, Far Corner, KPTZ, Majogany Frog, Mike Pollack, Modulo Zero, Monobody, Movement of Static, ProgTracks, Red Bazar, The Phantom of Phobos. There comes a time when a DJ plays music on his show, simply because he wants to. Being the master of the realm, the DJ plays and the listeners… uh, listen. 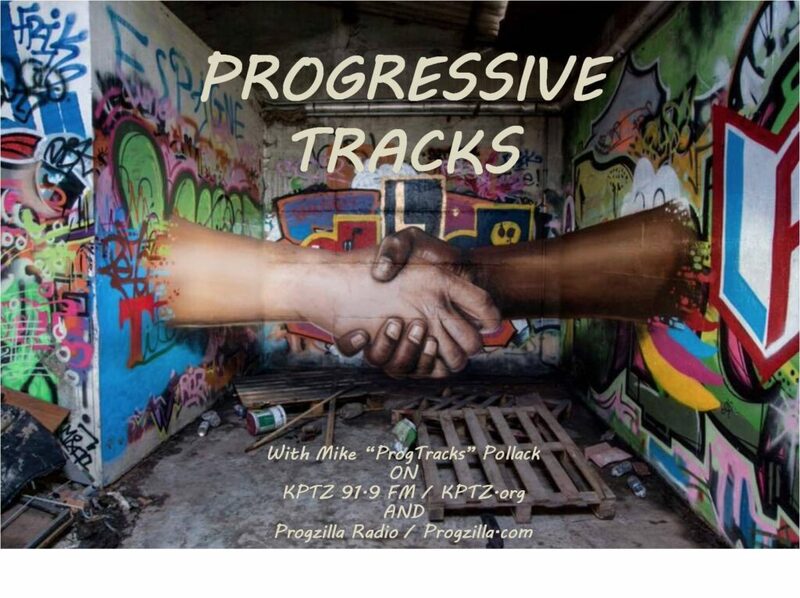 Remember, you can access podcasts of any previous Progressive Tracks Show at: http://www.progzilla.com/?s=progressive+tracks (there are 128 now!). Posted in: FaceBook, Podcast, Progressive Tracks. Tagged: Bader Nana, Barry Weinberg, Centric Jones, Collage, DJ Mike, Djam Karet, Dream Reality Productions, Glass Hammer, Hanford Flyover, KPTZ, Mike Pollack, Peter Matuchniak, ProgTracks, Red Bazar, Saul Blease, StarPeriodStar, Transport Aerian. We owe a lot… to a few. And while playing music is far from adequate, it’s what The Progressive Tracks Show can do to commemorate their sacrifice. Join me this week for some music appropriate for the day. 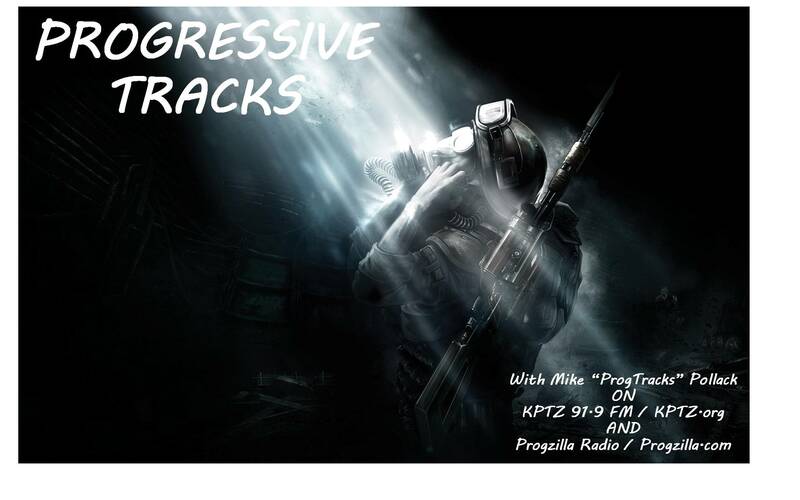 Remember, you can stream/download this, and any of the 125 previous editions of The Progressive Tracks Show broadcast on Progzilla Radio, any time you want at: http://www.progzilla.com/?s=progressive+tracks. 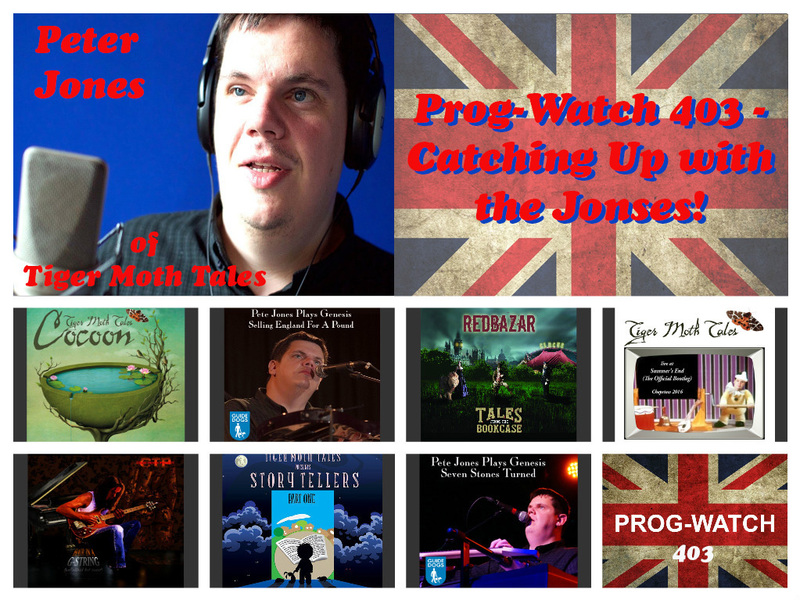 Prog-Watch 403 Podcast Is Available! Posted in: News, Podcast, ProgWatch. Tagged: Anthony Rowsick, Camel, Peter Jones, Prog-Watch, Red Bazar, The Colin Tench Project, Tiger Moth Tales, Tony Rowsick.